The National Weather Service has issued a cold weather alert for the entire northeast. Heavy rains are expected to continue thru Friday night into Saturday morning clearing around noon. Local flooding and slick road conditions are making it difficult for emergency crews to reach some areas. Eversource is monitoring power outages across the state with ice on power lines and trees causing downed lines. 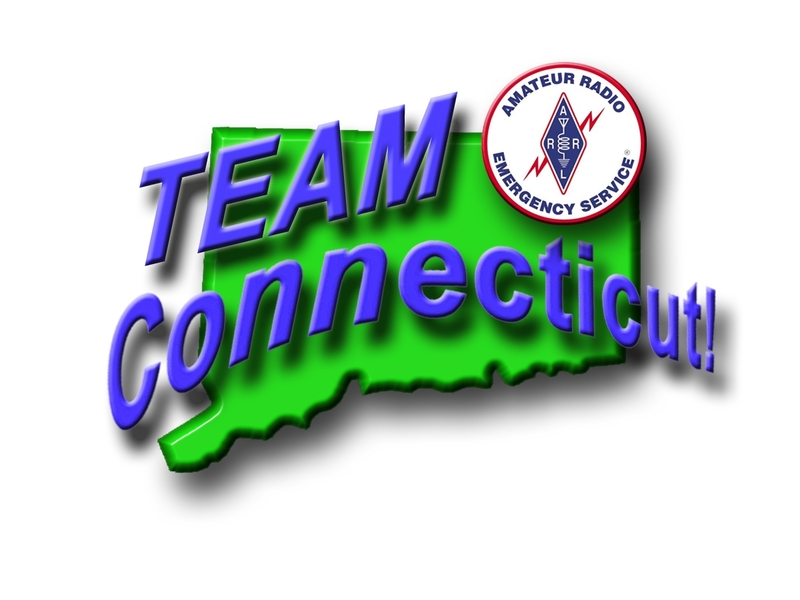 With power outages across Connecticut, emergency personnel are advised to monitor for shelter activation. 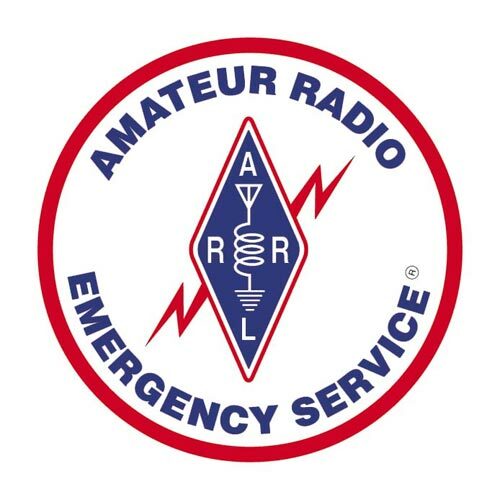 Work with local agencies and towns on shelter communications requirements.